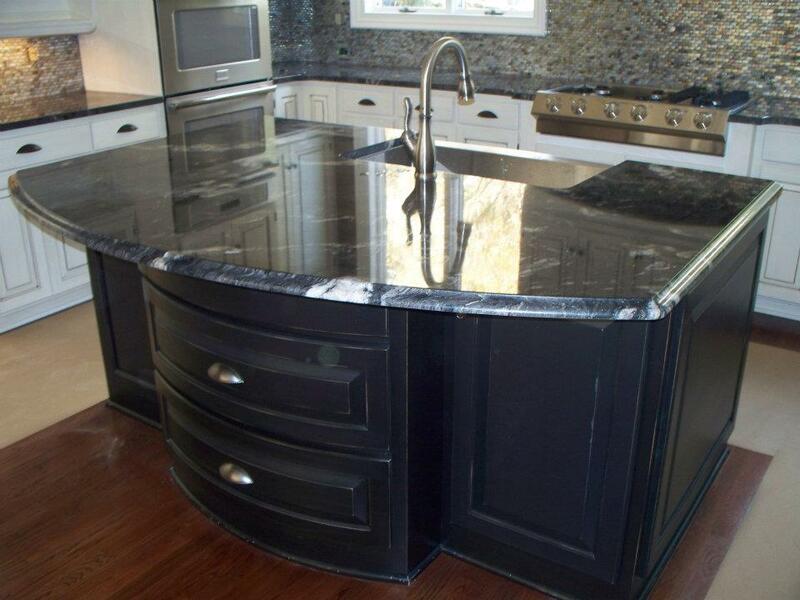 Augusta Granite custom fabricates kitchen and bath counter tops and numerous other specialty applications, utilizing stone slabs such as Granite, Quartz, Marble, Limestone, Sandstone, Slate, Travertine and Onyx. It is this team approach that truly sets Augusta Granite apart from their competition. Another benefit in dealing with Augusta Granite is that; they take the time to educate the homeowner about the use and nature of stone. This ensures you will get the correct material for your project. They work diligently to custom fabricate a product that is esthetically pleasing. They put a lot of effort into listening to the desires and needs of their clients, then offer unique solutions. Their goal is to offer designs that complement and enhance the look or feel of the home, not overpower it. These steps help their clients understand the advantages and unique characteristics of stone, ensuring their satisfaction with the completed project. 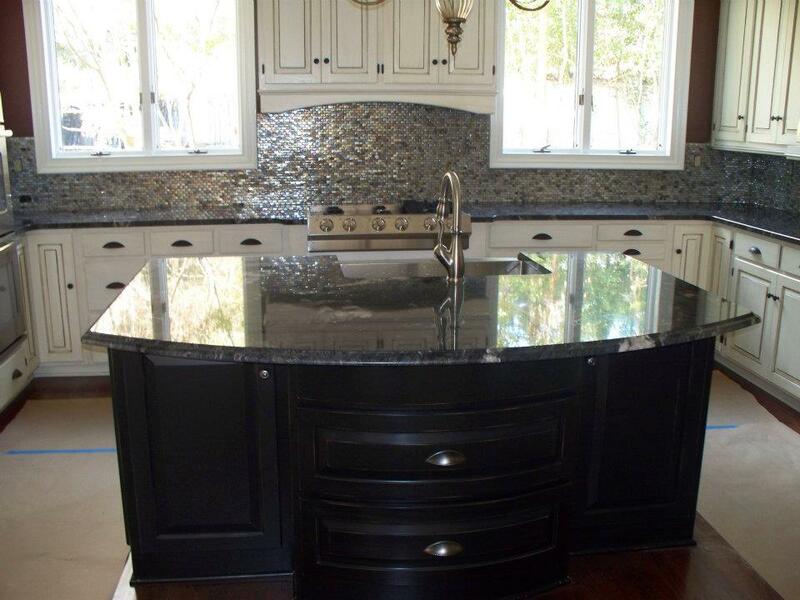 Each team member of Augusta Granite works closely with the general contractor, designer and/or the homeowner throughout the entire process, from the stone selection to planning and installation of the project. They are very thorough and complete a job as if the stone is being installed in their own home. If they encounter a problem or error, they are committed to immediately responding and resolving the issue. The team at Augusta Granite understands the construction process and realizes that the builders have to schedule other trades such as plumbers, electricians, carpenters and other sub-contractors. Augusta Granite.’s 20,000-square-foot facility in Grovetown, GA, is a line of state-of-the-art equipment and a staff that focuses on team performance. Since their company’s inception, Carl Wallace and Brad Wall, the owners of Augusta Granite, have made their priority to deliver quality craftsmanship and service, while meeting schedules on time. Inside their facility in Grovetown, GA is a line of state-of-the-art equipment, and a staff of professionals that focus on team performance — all of which help bring these results. 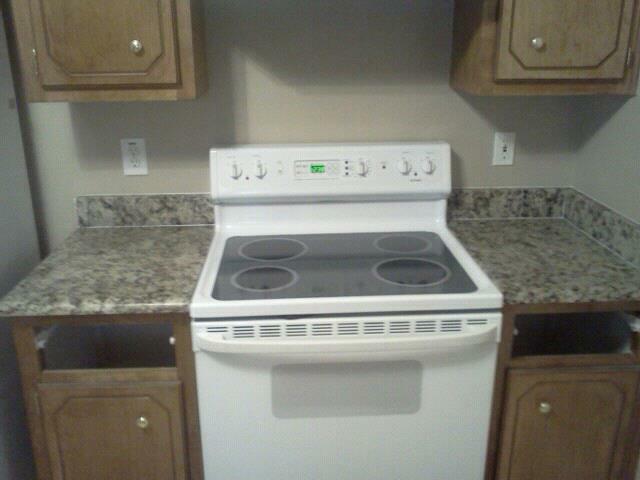 Augusta Granite does both residential work and light commercial projects. 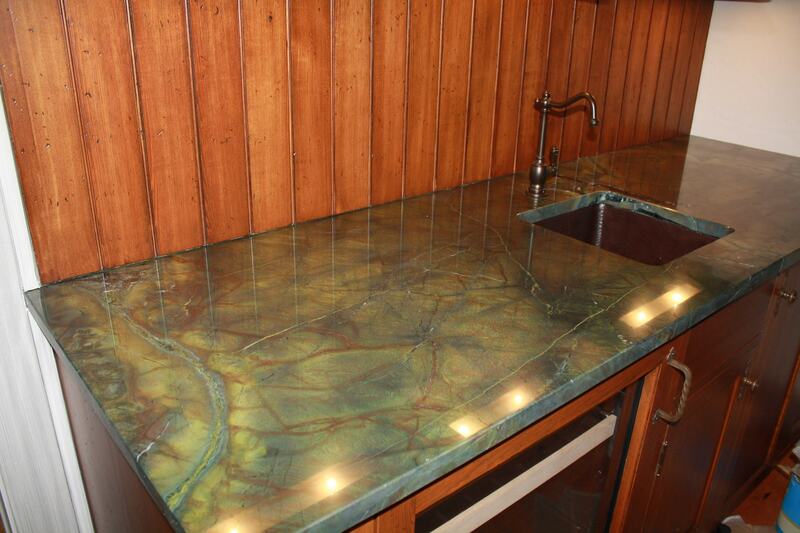 Specializing in kitchen and bath countertops, and specialty custom projects. The company works with natural stone, including marble, granite, limestone, travertine, soapstone, slate, onyx and sandstone. The company’s building includes a showroom as well as fabricating facilities. Website Deployment by WARP 8 Media.